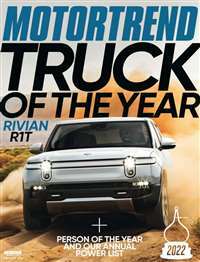 Automobile is the magazine for the discriminating car enthusiast. You'll experience the exhilaration of the world's greatest cars in the nation's cutting edge automotive magazine. 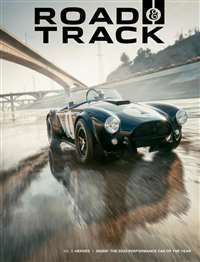 You'll love the bold graphics in full color and lively and informative writing which highlight the world's most exciting new and classic cars. 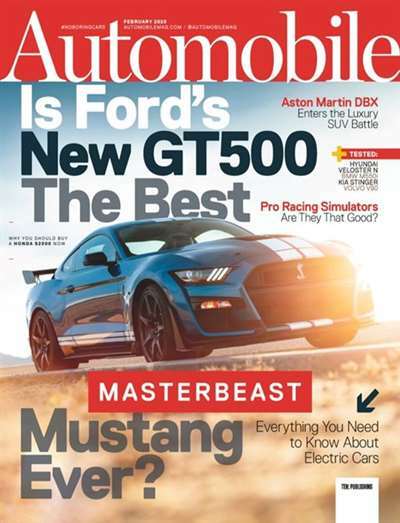 Subscribe to Automobile Magazine at MagsConnect Canada. 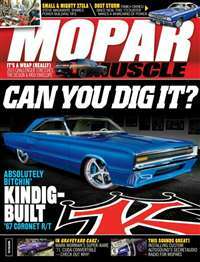 I subscribe to three car magazines. Road and Track, Car and Driver, since the 50's. 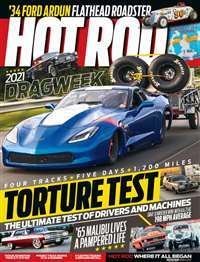 Automobile replaced Road and Track as I my favorite from the first issue. It has the most color photographs and the best writing of the three. I've read them all. 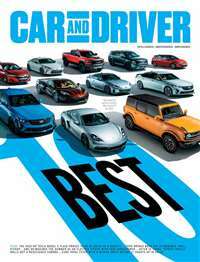 Automobile is the best US car magazine. If you want even better ones, EVO and CAR are superior, but your going to have to pay to have them imported from the Brits.